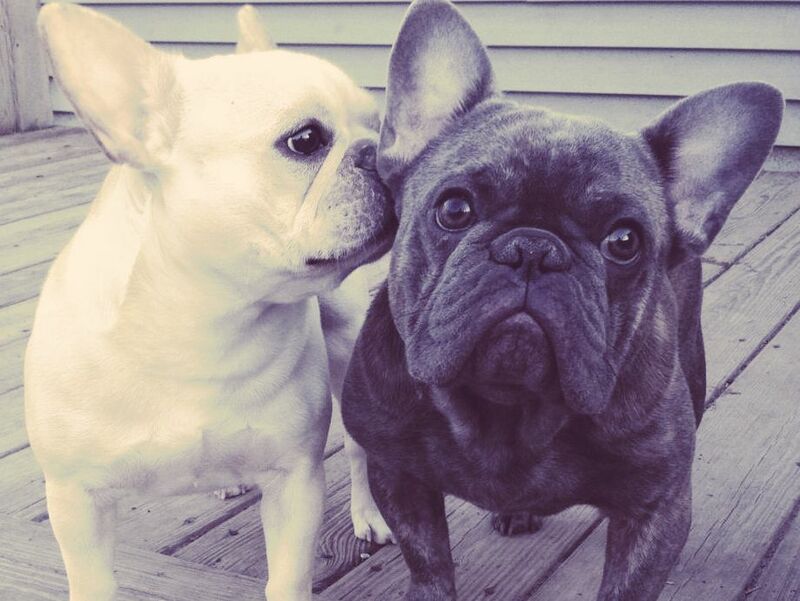 We Love Our French Bulldogs & Hope You Do Too! We are a small hobby breeder located in northern Indiana and all our French Bulldogs live in our home as a member of the family. We take pride in the health, structure and personality of our puppies and a lot of care and thought goes into our breeding program. We have been producing outstanding quality puppies for 12 years so we have the experience it takes to produce healthy, happy puppies! We offer a life time of support for our French Bulldog owners! 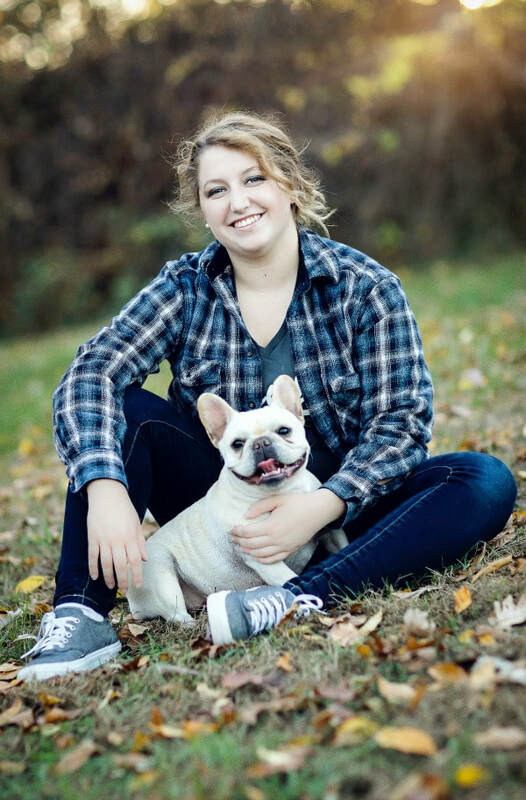 Call us anytime to ask questions or just talk about your French Bulldog baby! ​We encourage anyone interested in a puppy to research the breed before purchasing a puppy from us or any other breeder. 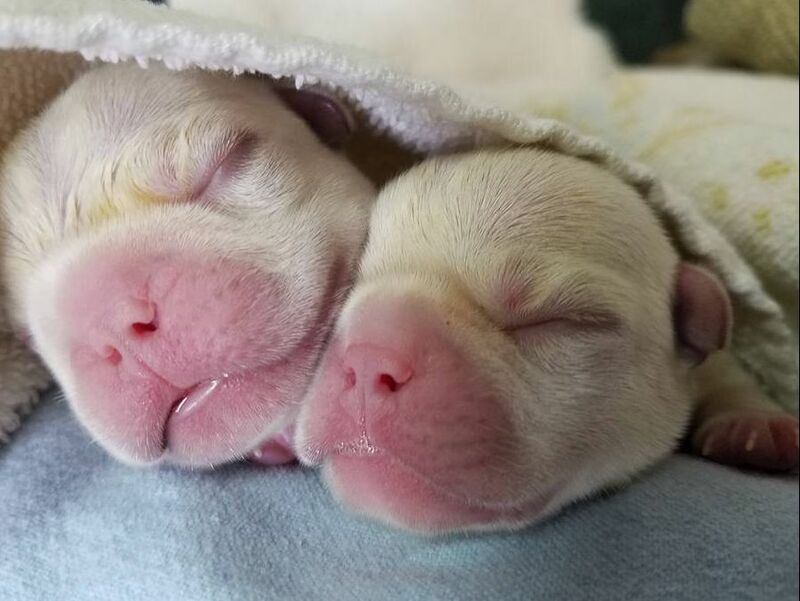 All our puppies are raised in our home so they are familiar with a family environment and we socialize our puppies on a daily basis so they are ready to come to you with all the love they have received here with us.